Professor Malcolm Airs ‘The Fall and Rise of the Country House in the 20th Century’. Followed by the AGM. 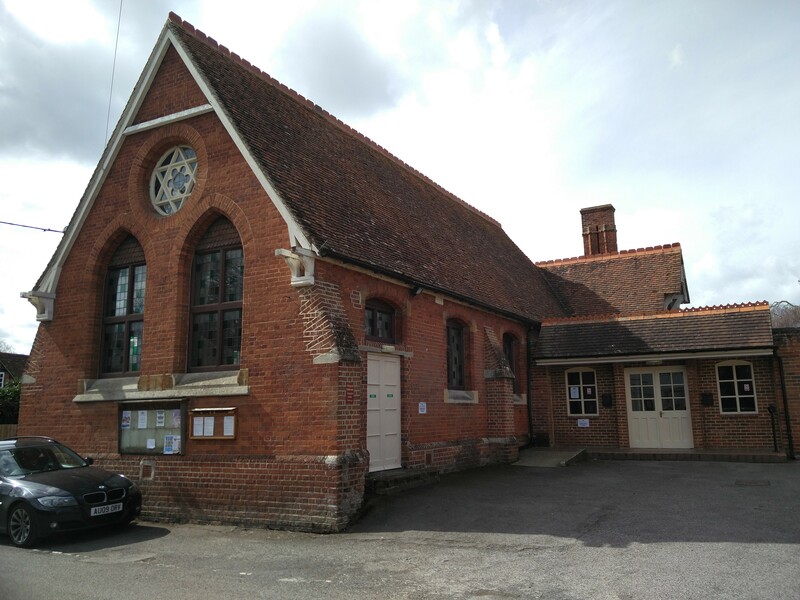 Dorchester Village Hall, 7.30p.m.